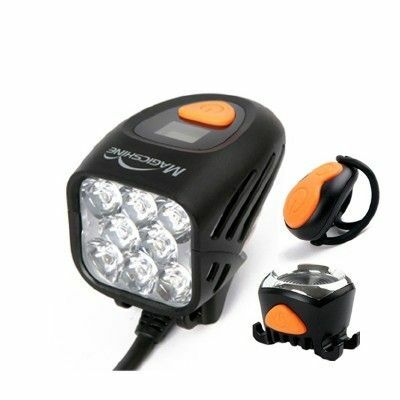 Every year Magicshine impress reviewers and customers with there new innovations. 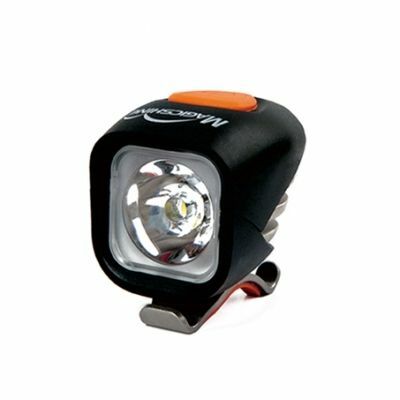 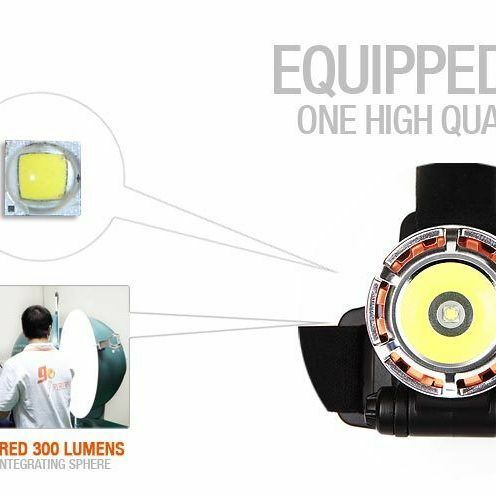 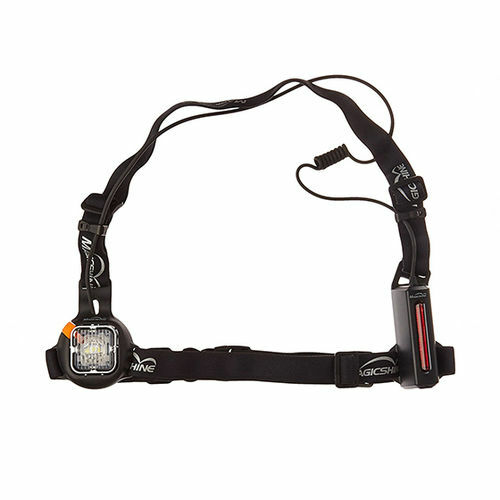 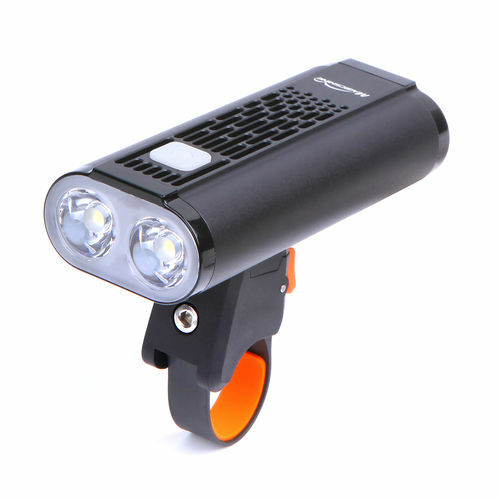 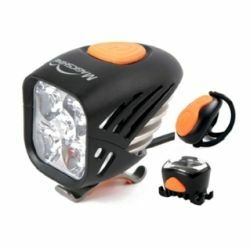 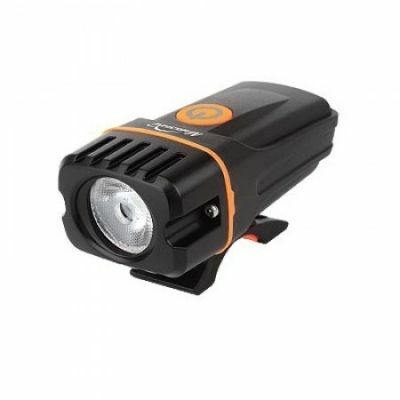 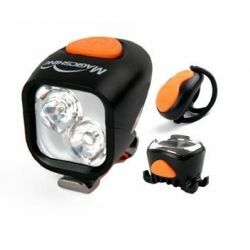 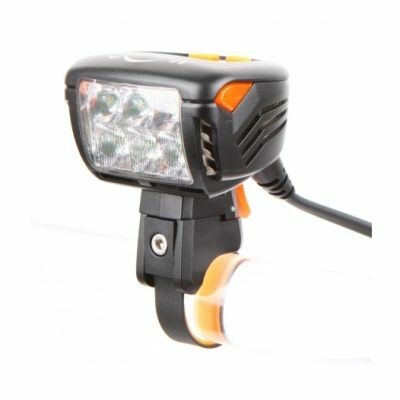 Over the last 3-5 years They have been awarded the Best value Mountain Bike Light by Mbuk magizine with the popular models MJ-872, MJ-880, MJ-900 and most recently the light weight Magicshine MJ-906 that produces a whopping 5000 Lumens. 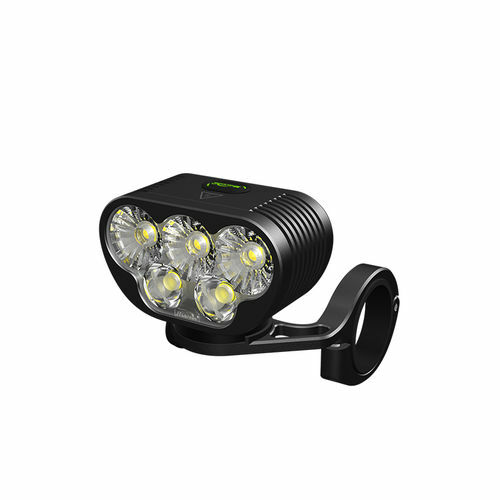 Over the past two years they have been developing a number of lights specifically for road use. 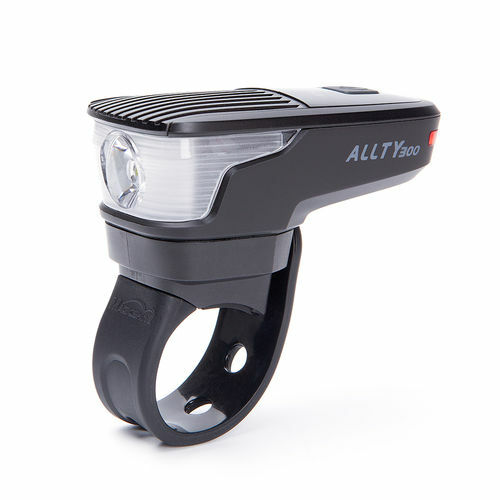 They have definitely have not disappointed the Allty 300, Allty 500 and the Monteer 1400 are the latest to join Magicshine's stable of products all of which are light weight internal USB rechargeable batteries and have a fantastic beam pattern to suit or road biking customers!